You’ve heard stories all your life, but no one has recorded them. I have found a great service that will help our loved ones tell their stories in a simple budget-friendly way. BiographyNow creatives beautiful 10×10 inch hardcover “Life and Times” book that include a blend of personal stories, photos, and history about you or a loved one. It is pretty easy to get started. You sign-up online and answer questions including birthdates, information about friends and family and more. They will follow up with a phone interview of the subject. You can also ask friends and family to share stories. The hard part is that you need to choose around 50 of your favorite pictures to include in the book. 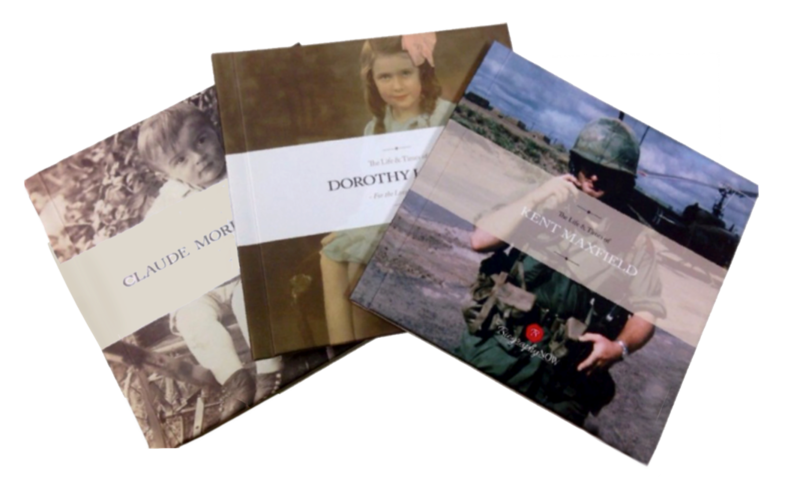 The editors at BiographyNow will weave your story with the photos you provide and include interesting historical events and details that make the biography experience even richer. If you click on this link for my discount, the price is only $699 for one book and the family package is $849 for three books. For anyone that has looked into getting help writing your story for a book, you know it can cost thousands of dollars. If this is a gift make sure to select the FREE gift announcement. This is a great gift for Mom or Dad, Grandma or Grandpa or any other special person in your life! Contact me for details about how to get started. This truly is a rewarding experience for everyone involved.